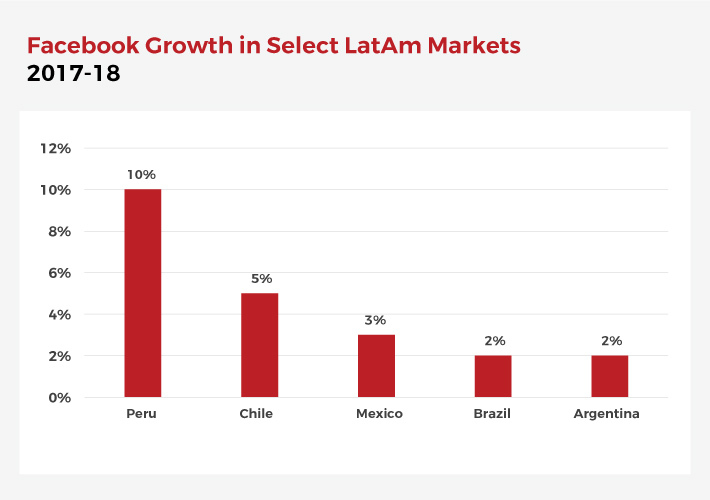 Obviously the LatAm Internet market continues to grow, but what matters to brands trying to maximize ROI on their campaigns are the details when it comes to behavior and preferences among Latin American online consumers. With that in mind, we reviewed available data to try and tease out trends that could help digital marketing professionals targeting LatAm. Instead of stating the trend, however, below we offer some suggestions based on the trend to help make the data more pared to actual implementation. Data from GlobalWebIndex indicates that Spotify has a 46% market share in Latin America, ahead of music streaming services like SoundCloud (16%) and Deezer (12%). Spotify ended Q1 2018 with 170 million monthly active users, with 21% of them (35.7 million) in Latin America. 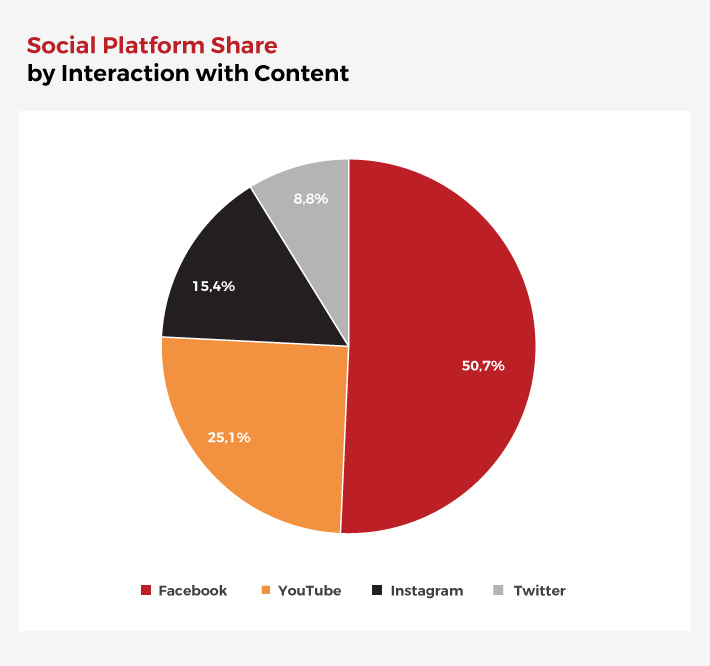 If you’re a consumer brand, it’s likely that you’ve been using influencers since at least 2014 given the rise of social media stars in gaming, beauty and other areas. 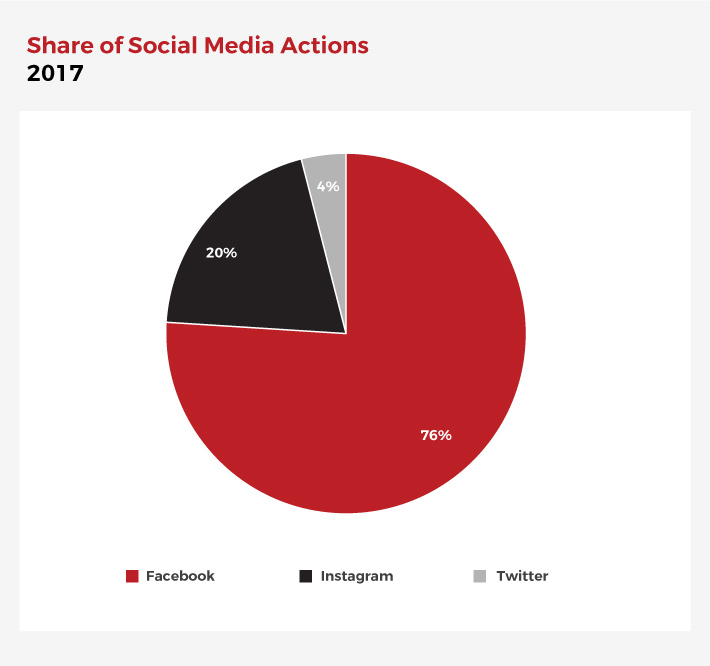 But if you haven’t kicked off a campaign just yet, some recent data from the company Provokers—developed in partnership wth Google—suggested influencer marketing in Latin America has solid potential. The study asked internet users in Argentina, Chile, Colombia and Mexico about their thoughts on influencers. More than half (54%) of Argentines said that they feel closer to Internet users because they’re more authentic. 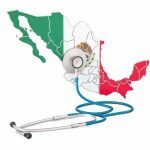 A significant percentage (40%, respectively) of Internet users in both Mexico and Chile say they make purchase decisions based on the recommendations of a YouTuber. Lastly, rather than approach influencers one by one and going through their representatives, you may want to explore networks that allow you to work with influencers on a mass scale, like socialpubli or fluvip. 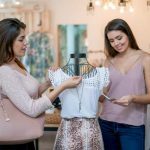 Criteo—an ad platform that works with online retailers—published an analysis of browsing and purchasing data from more than 5,000 retailers in 80+ countries. 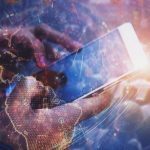 According to Criteo, 50% of e-commerce transactions in Latin America are done with mobile devices—with the rest done with desktops. Of the 50% done with mobile devices, 35% occur over the mobile web while 15% happen in-app. Colombia was the only exception to this trend: its smartphone audience went down by 6% during this period. 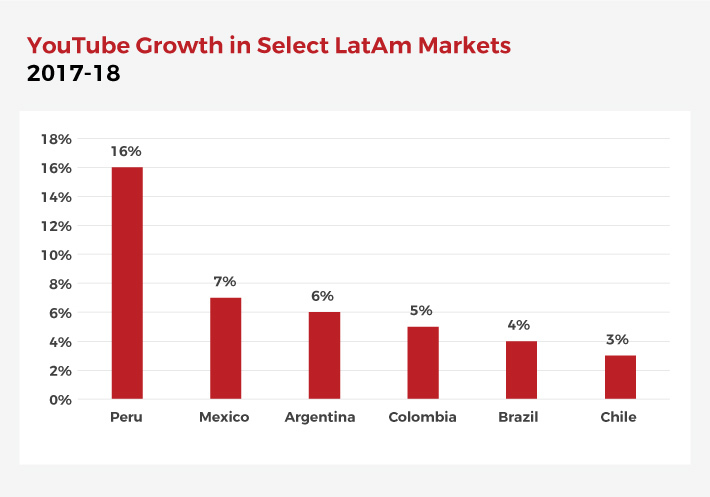 So perhaps the Criteo data reflects the ongoing migration to mobile in Latin America as the amount of mobile-only users grows in the region. 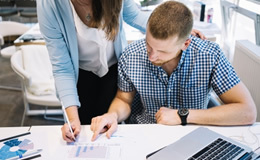 For years, marketers have been trying to target users more precisely, using programmatic campaigns to display ads based on user browsing habits or retargeting based on site visits or product views. 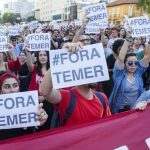 While consumers in some markets regard this approach as too intrusive, a 2017 article by Michelle Evans—Global Head of Digital Consumer Research for Euromonitor—indicates only one-third of LatAm digital consumers view targeted ads based on online searches and purchase histories as an invasion of privacy. In comparison, half of the digital consumers in other markets view these targeted ads as invasions of privacy. Three major LatAm markets—Brazil, Colombia and Mexico—were among the countries that were least likely to view targeted ads as an invasion of privacy. Colombia was the only country studied by comScore that did not post growth. 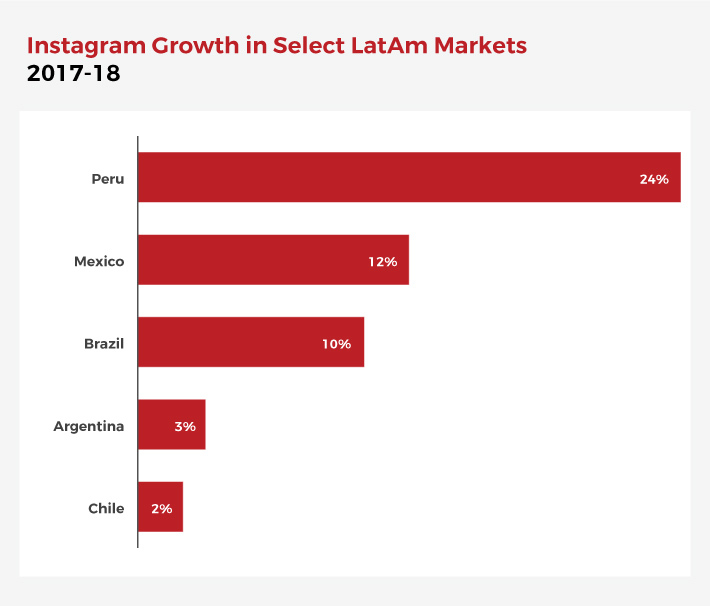 Once again, Colombia defied the trend: the amount of unique users of Instagram dropped in this period. However, Twitter dropped significantly in unique users in these markets: by 12% in Colombia, by 10% in Argentina, by 4% in Mexico and by 3% in Brazil. However, it did grow powerfully in Peru during this period: by 40%. 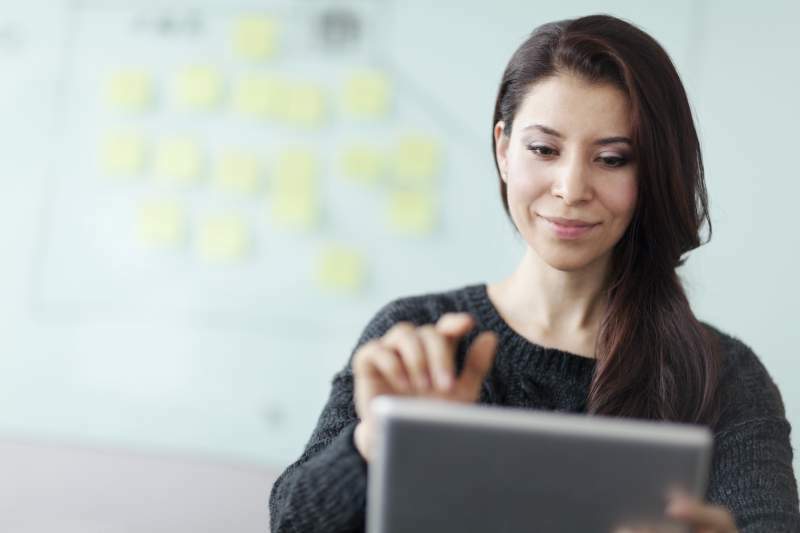 While not as interesting as AI-driven native ads, dynamic creative optimization or blockchain applied to adtech, email still works to drive traffic and spur conversions. 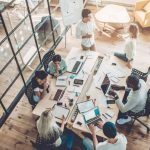 While there is not a huge amount of published data on email response in Latin American markets, what’s out there is encouraging. 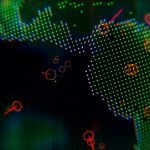 IBM’s 2018 Marketing Benchmark Report showed a mean open rate of 17.4% for email marketing messages in Latin America, higher than the mean open rate for Asia-Pacific, India and the Middle East. 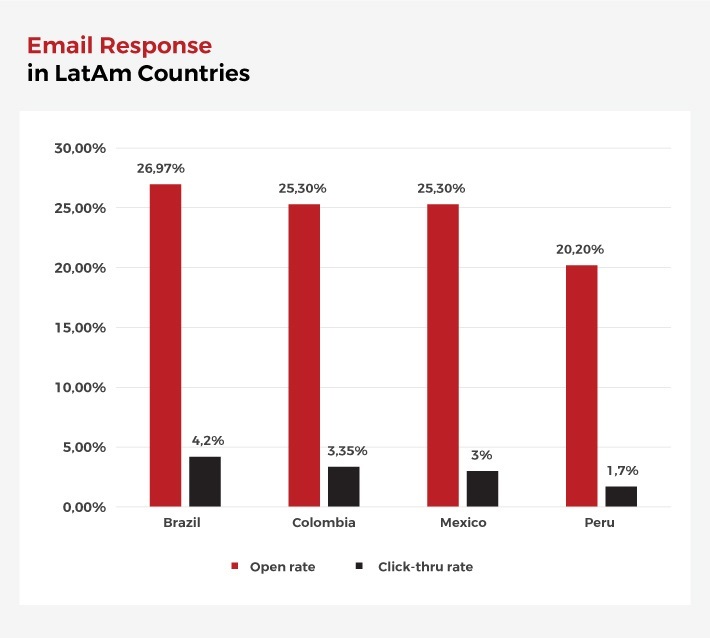 According to the report, Latin America had a mean email marketing message click-thru rate CTR) of 2.5%, which was almost double the CTR for India and higher than the mean CTRs for Asia-Pacific and Middle East/Africa. 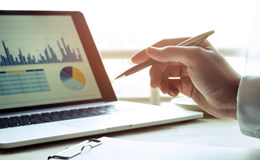 While here at AMI we track developments among Latin American consumers, the main focus of our consumer/retail practice is on strategic advisory projects, such as giving you competitive intelligence on your key rivals, providing hard to find data for strategic planning and similar work. Please contact us to find out more.